EPAM purchased No 1 Old Park Lane on behalf of a private client for £2.76m in July 2010 and subsequently completed a lease re-gear and rent review with the tenant, The Hard Rock Cafe. We sold the property in November 2013 for £3.5m reflecting a net initial yield of 2.8%. EPAM purchased the Freehold interest in the site for a private client for £1.4m. The freehold income is based on the turnover revenue of the car park. We successfully put the site forward for allocation into the Islington local plan for a mixed use redevelopment scheme. We negotiated a profit share with the long leaseholder and acted as joint selling agents on the sale. A parade of eleven retail units in Fulham Road London let to Pizza Express and a mix of local tenants. 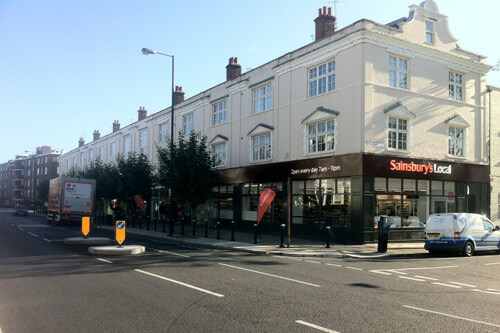 We negotiated lease surrenders to secure vacant possession of four adjoining units and simultaneously negotiated a long lease with Sainsbury’s for a new convenience store. This resulted in a significant increase in capital value due to the yield compression of Sainsbury’s covenant compared to the previous local tenant covenants. 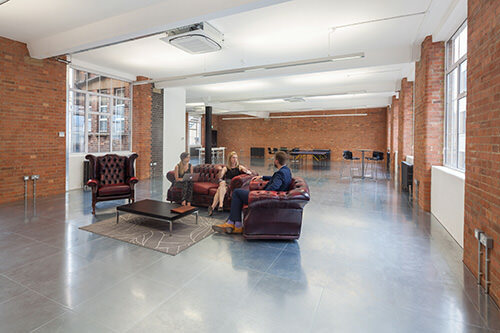 A prime located office building situated off Clerkenwell Green. EPAM purchased the property in November 2008 on behalf of private clients for £2.7m. We subsequently agreed a lease surrender with the long leaseholder to become the competent landlord to the subtenants. We refurbished the property, re geared leases with existing tenants or re let, obtained planning consent for a penthouse apartment to be built on top. We have achieved rents of over £50 per square foot on the refurbished offices and we believe the capital value is now over three times the purchase price. 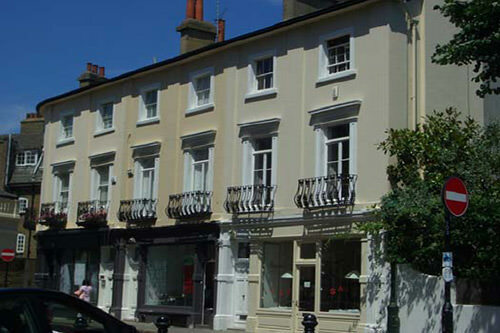 A terrace of three shops with apartments above in South Kensington originally let at a combined rent of £100,000 pa. Each apartment was included in the lease of the ground floor shop with full security of tenure protection meaning the landlord could not obtain possession on lease expiry. We successfully negotiated lease surrenders in order to unlock the capital value of the apartments and as a result we were able to sell the apartments on long leases, relet the shops and sell the freehold interest at a substantial profit. The initial purchase price was £1,100,000 and the sales proceeds totalled £3,800,000. A retail warehouse on the outskirts of Clevedon, Somerset, built in the 1980’s and let to Focus DIY. EPAM negotiated a surrender of the Focus lease and simultaneously agreed a new 18 year lease to ASDA at an increased rent of £316,000 pa rising to a minimum of £367,000 pa on first review. EPAM subsequently sold the property at £6,000,000 to show a yield of 5%. The property value was less than £3,000,000 prior to completion of the new lease to Asda. Egan Property Asset Management have sold 44-46 Sekforde Street, EC1 on behalf of private clients. The property sold in May 2015 in excess of the £6m asking price. There was a planning consent in place for an additional floor of 900 sq ft to be added to the existing 6,618 sq ft of office accommodation over LG, G and 3 upper floors. 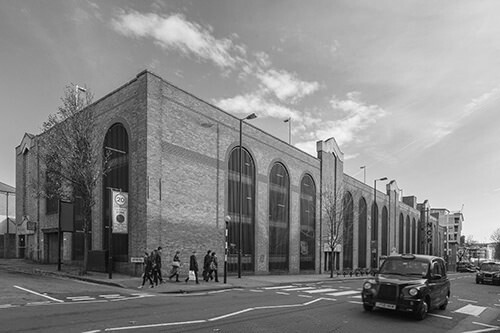 Egan Property Asset Management sold 17-18 Hayward’s Place, EC1 on behalf of private clients for £8.5m reflecting a net initial yield of 3.98% in November 2014. We purchased the property in October 2008 for £2.7m and subsequently agreed a lease surrender with the long leaseholder to become the competent landlord to the subtenants. We refurbished the property for £500k, re geared leases with existing tenants or re let, obtained planning consent for a penthouse apartment, agreed a reciprocal rights of light agreement and purchased a right of way of the neighbouring land. 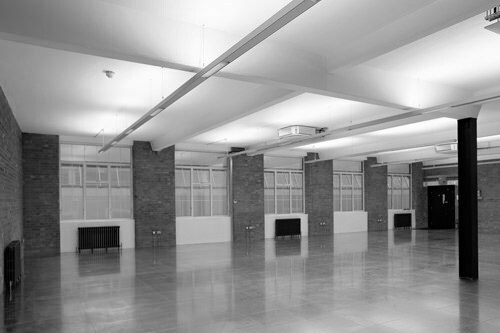 We achieved record rents on the refurbished offices. Egan Property Asset Management sold 1 Old Park Lane on behalf of private clients. 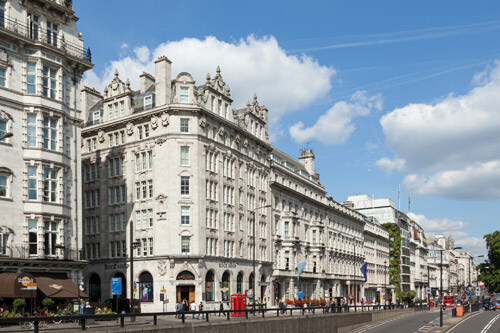 Egan Property Asset Management sold 1 Old Park Lane on behalf of private clients for £3.5m reflecting a net initial yield of 2.8% in November 2013. We purchased the property in July 2010 for £2.76m subsequently completed a lease regear and rent review with the tenant, The Hard Rock Cafe.